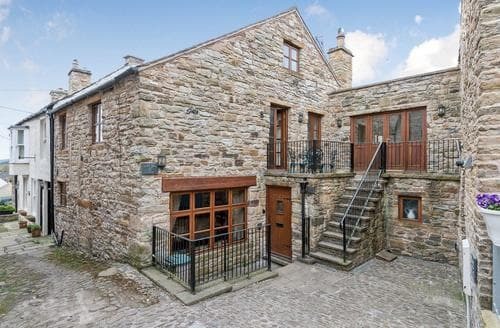 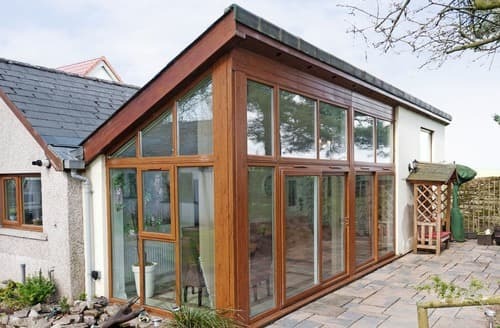 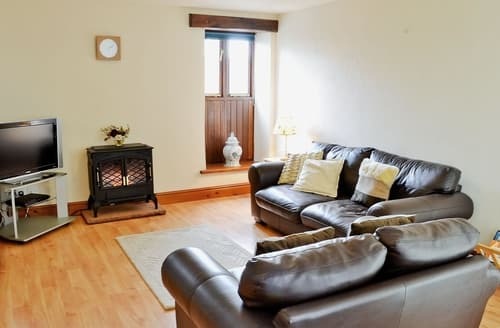 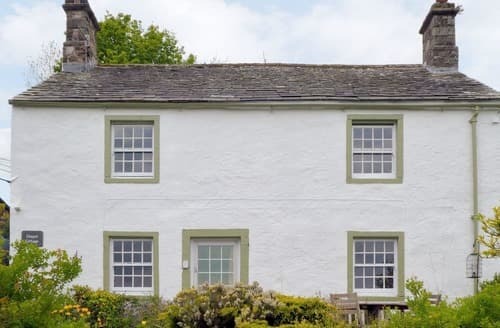 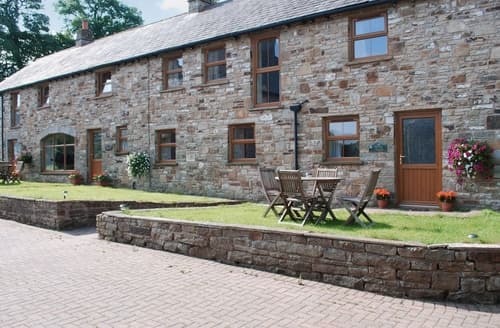 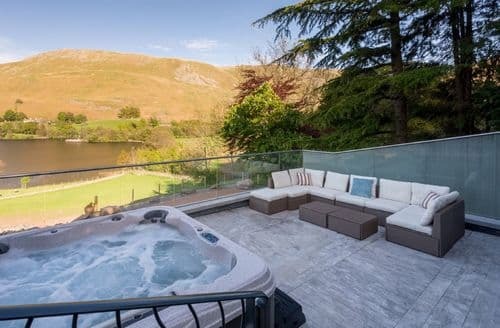 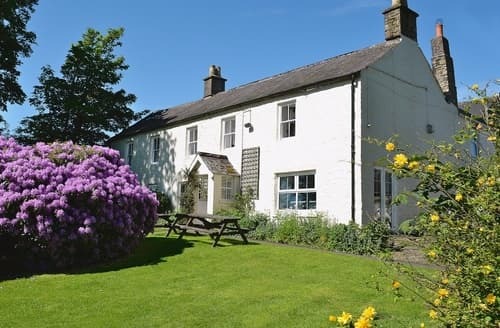 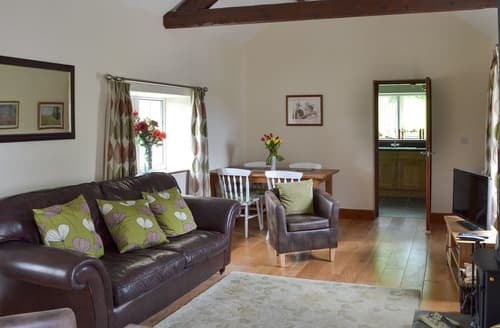 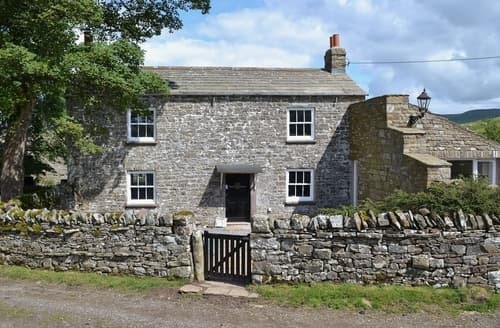 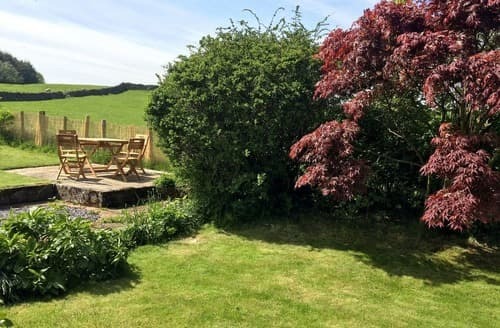 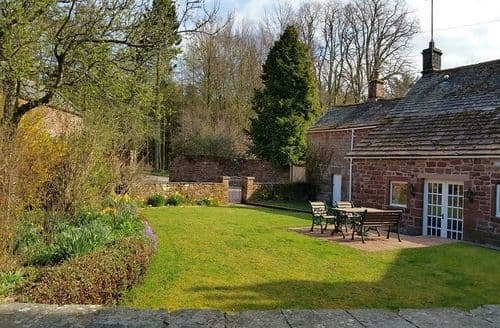 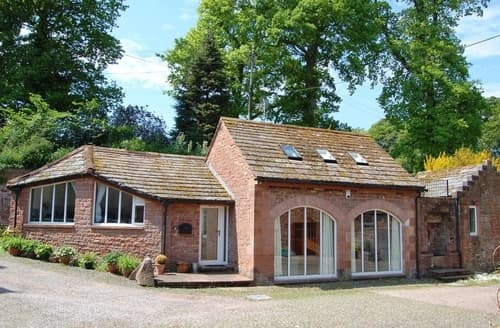 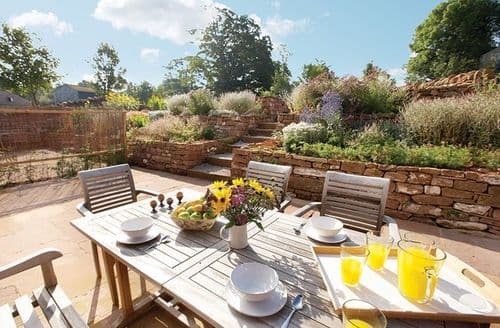 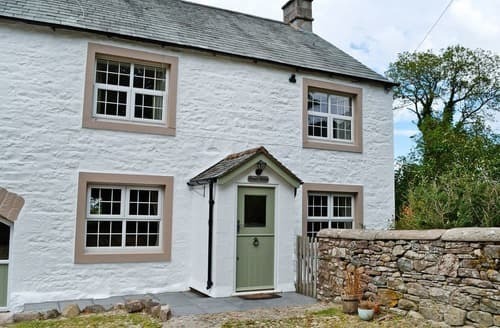 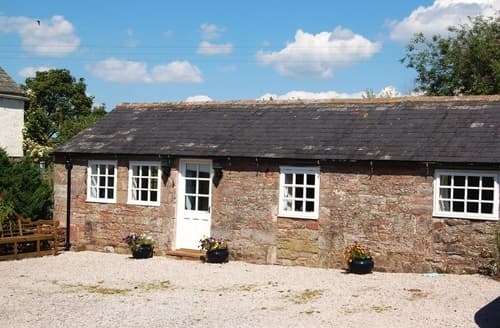 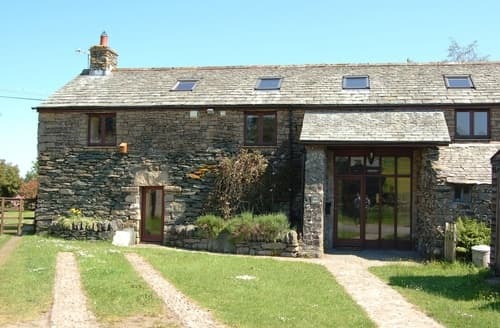 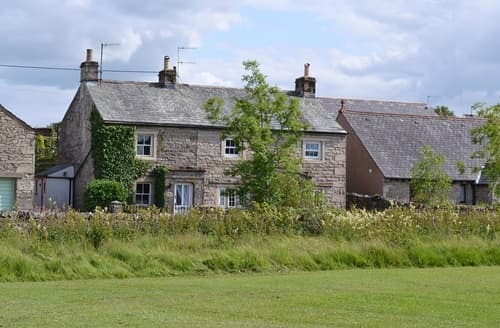 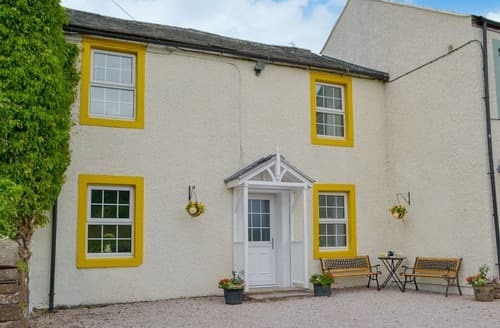 Ideal for couples or a small family wishing to discover this area of Cumbria, the Lake District and the Yorkshire Dales. 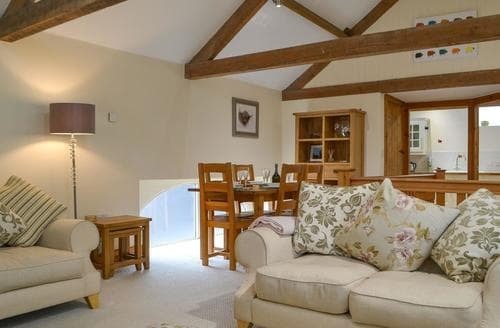 A well-presented barn conversion with fabulous space for families and friends and offering a good standard of accommodation. 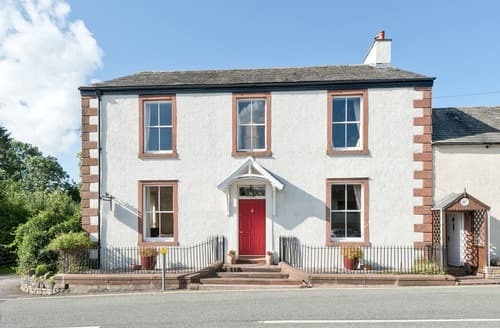 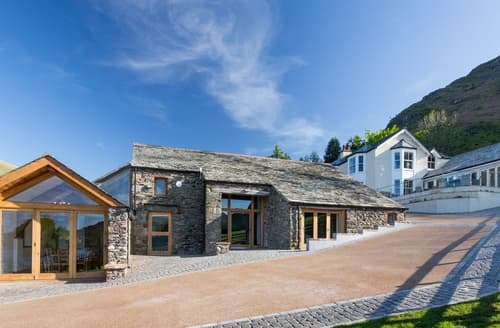 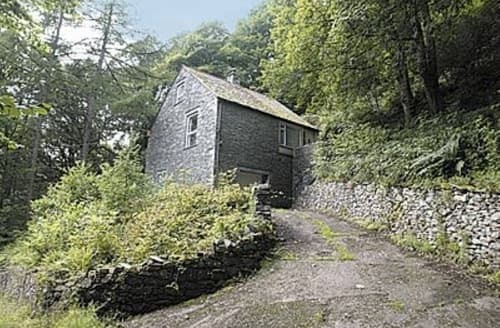 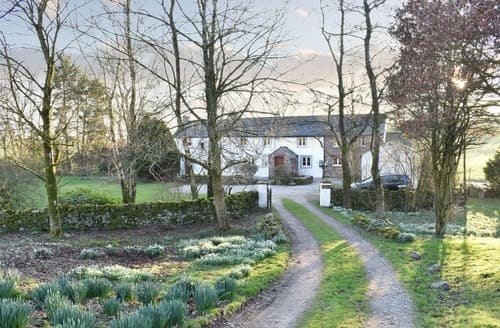 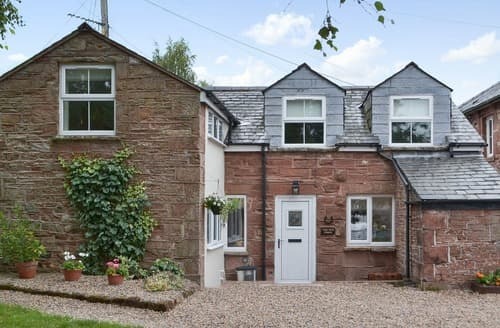 With quiet roads and footpaths on the doorstep, this property is ideal for exploring the majestic beauty of the Lake District.